The union of two people and their vows marks the sacred association called a marriage. While marriage is what happens when the knot is tied, a wedding is something that takes place much before. Confused? Growing up, listening to talks and tales, we all start shaping the idea of our perfect wedding at an early age. A wedding is a lot like a perfect cake; baked with dreams and desires to sweeten memories forever. And no dream or journey is complete without a beautiful destination, then why should your wedding be? 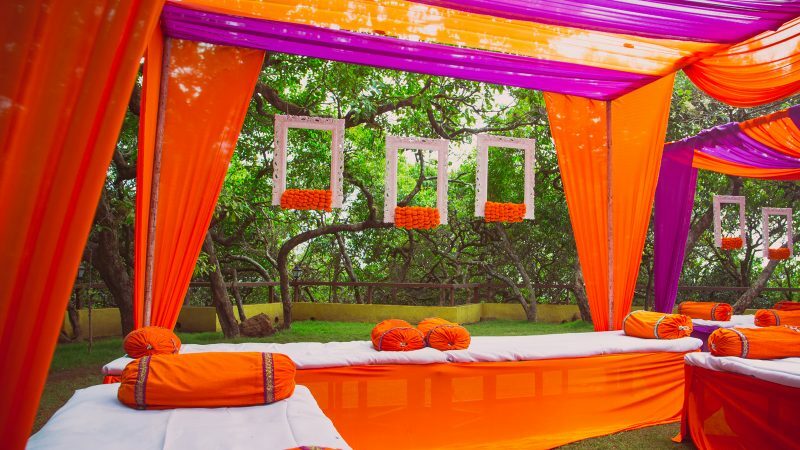 We’ve put together a list of 10 dreamy wedding destinations in India to make your most important day a beautiful reality. The cooing of birds, the swift breeze off the coconut trees engulfing wind in your hair is what The Leela, Kovalam, India’s first cliff beach resort feels like. 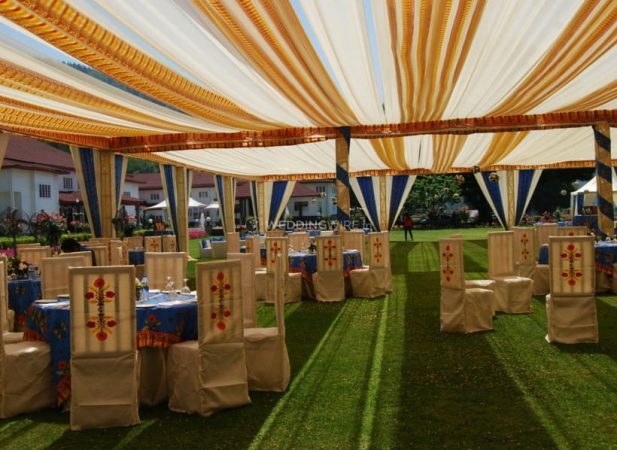 If you enjoy being in the lap of nature and would like for the painting sun in the sky to be your guest, then this is the perfect destination for your wedding. Start your most important day with the rhythmic music of the beach’s waves and for rest, let the beautiful property take care of it. 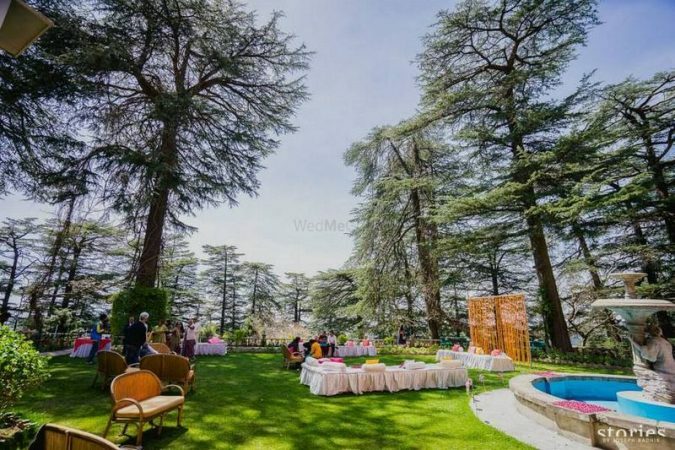 Imagine exchanging vows and rings atop hills in Himachal Pradesh. A literal moment of being on top of the world, right? And with the right lights and decor, this wedding destination can pretty much look like your own city of stars! Woodville Palace in Shimla, the former summer residence of the Jubbal Royal Family offers the perfect destination for a fairy tale wedding. The vintage setting is perfect for your happily ever after. A beautiful natural backdrop is always the first step to picture perfect and it only gets better when this picture-perfect backdrop has hues of turquoise and blue from the pristine waters of this island. 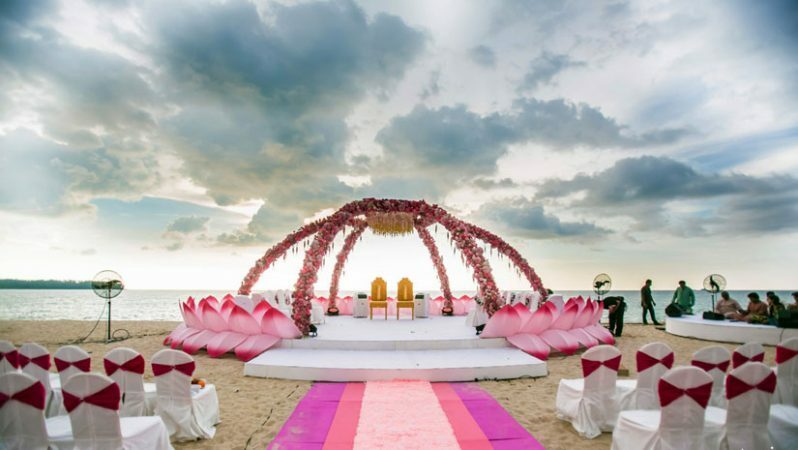 Munjoh Ocean Resort in Andaman & Nicobar Islands is perfect for an intimate wedding of over 100 guests. The chalet-like rooms, pool, and private beach make accommodation, leisure and vows with a view a real deal. A traditional royal wedding instantly feels out of a storybook. 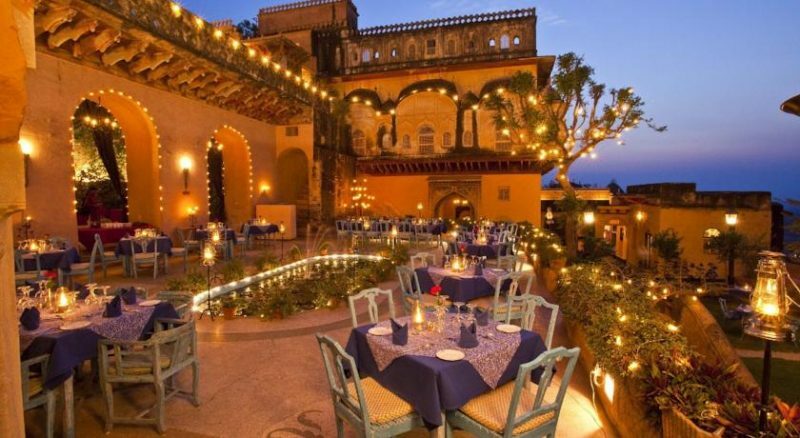 Having a wedding at Neemrana Fort Palace, a 15th-century heritage hotel is a perfect ode to classic romance, heritage, and customs, all at once. A royal entry for the bride and groom in a vintage car/Victoria would make this grand affair even better. Imagine getting married in your private palace of sorts, under chandeliers and before the ones you love and to top it all, the breathtaking view of the Himalayan mountain range and a scenic view of the iconic Dal Lake from The Lalit Grand Palace, Srinagar. 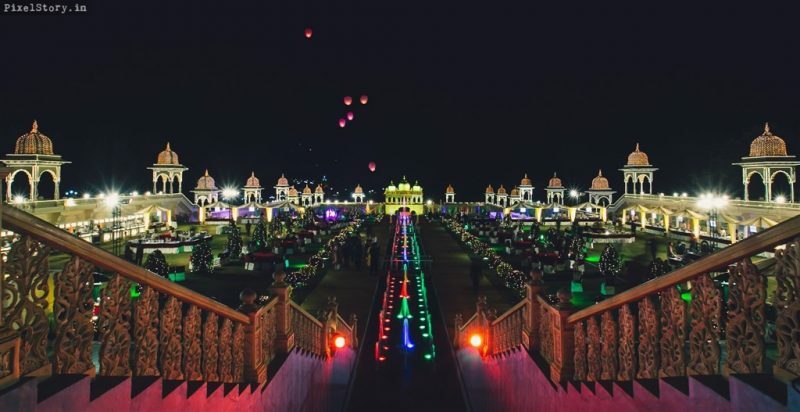 Spread across 1000s of acres, this film city in Hyderabad can pretty much recreate the wedding of your dreams. Right from a therapeutic spa to a fleet of cars at your service. This place has got it all covered for a straight of a movie kind of wedding. Surrounded by sprawling lawns, this resort is secluded from the chaos of the city. It makes perfect for a private wedding affair letting you spend time with your loved ones to enjoy the most important occasion of your life. In the land of Ganges, Rishikesh is an intriguing choice for a destination wedding, read a picturesque wedding. Weddings here consist of mountains and the Ganges in the background, enough said! Divine Resort located in the heart of Rishikesh is ideal for the sacred ceremony overlooking the Holy Ganges to bless the most important occasion of your life. The Queen of Hills is yet another dreamy wedding destination for many reasons. The first one has to be chilly weather pretty much throughout the year. The landscape setting which blended with bright colors of decor and floral arrangements make it look like a living dream! The vast open-air spaces with a spectacular view of the mountains. The hospitality at Walnut Grover Resort and Spa by Marriott can give destination wedding a true meaning. An hour’s drive away from Chennai, Mahabalipuram is home to beautiful ancient temples and beaches. Whether you’re looking for wedding pictures with a rustic backdrop or with perfect sunrise and beach waves, this town has it covered all for you. Given that it is located an hour away from Chennai, you can bid goodbye to the city chaos and celebrate your most important day with your partner and loved ones. 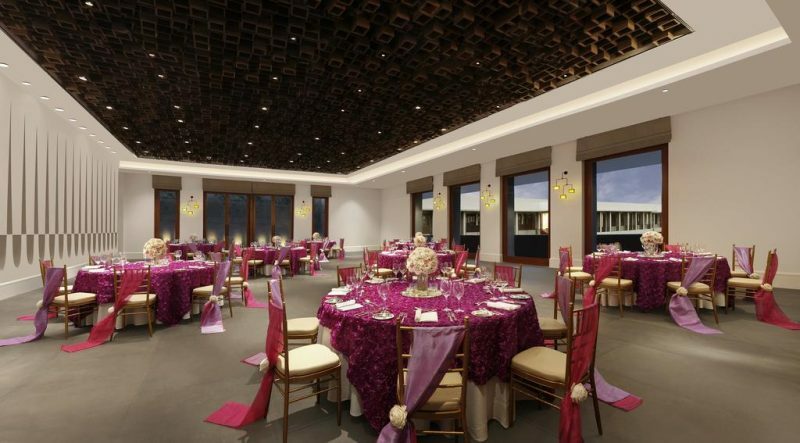 ITC Mahabalipuram’s natural setting amidst nature and the enormous ballroom is ideal to host a larger than life wedding. 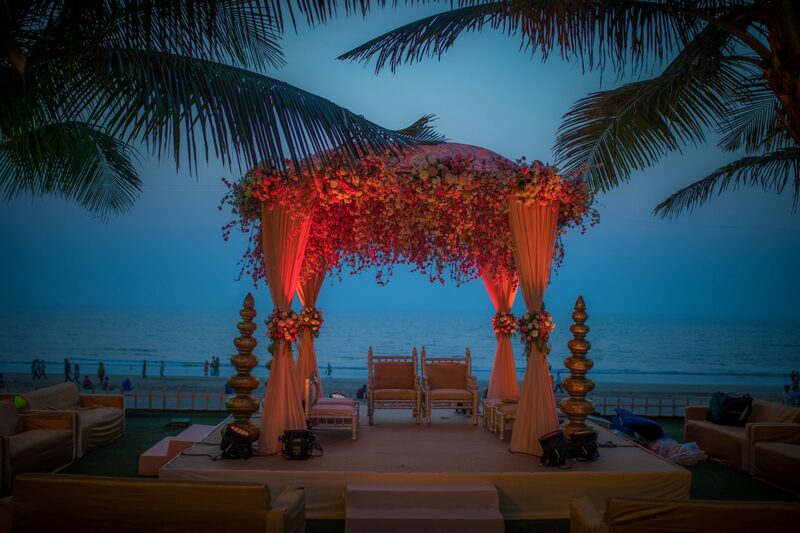 We hope our list of 10 dreamy wedding destinations in India have helped you pick yours. If you feel spoilt for choices, it’s only human to be caught in this beautiful dilemma. If you need a friend to help you out, The Wedding Trunk is your maid of honor/best man all through your wedding preps. 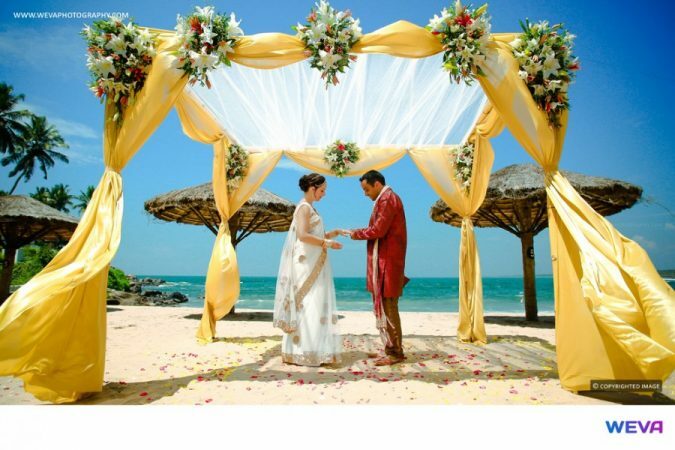 This entry was posted in Destination Weddings and tagged Bridal Dresses, Budgeted Destination Wedding, destination wedding, Dream Wedding, Dreamy Destination Wedding, Dreamy Destination Wedding In India Destination Wedding In India, The Wedding Trunk, Wedding Dresses, Wedding Invitations, Wedding Photos, Wedding Planner, wedding planning, wedding tips.